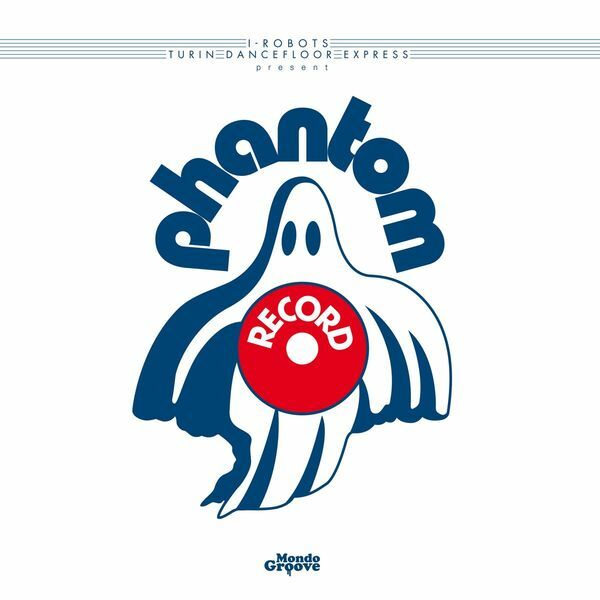 Official reissue of one of the most important Italo tunes from the legendary Phantom Records; a ride deep into the world of the label that has not only produced renowned music, but has been acknowledged as a serious influence on modern sounds. "Emerging in the late 70's to early 80s, Italo bridged the gap between disco and house, and was a staple of seminal Chicago DJs like Frankie Knuckles (who pioneered many of the drum machines and synths that are still in use today). 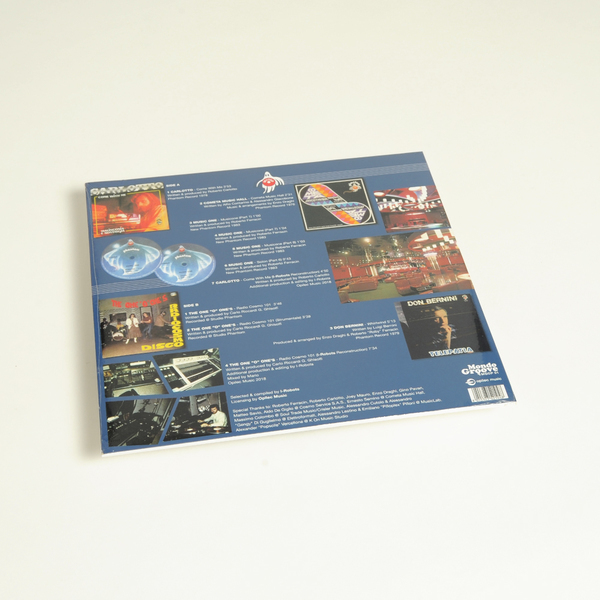 I-Robots, a true connoisseur of the genre, hailing from the Piedmont area of Italy, curated and carefully selected the tracks on this compilation. This eleven track collection features originals and rarities, officially repressed here for the first time, and 2 tracks re-edited by I-Robots. 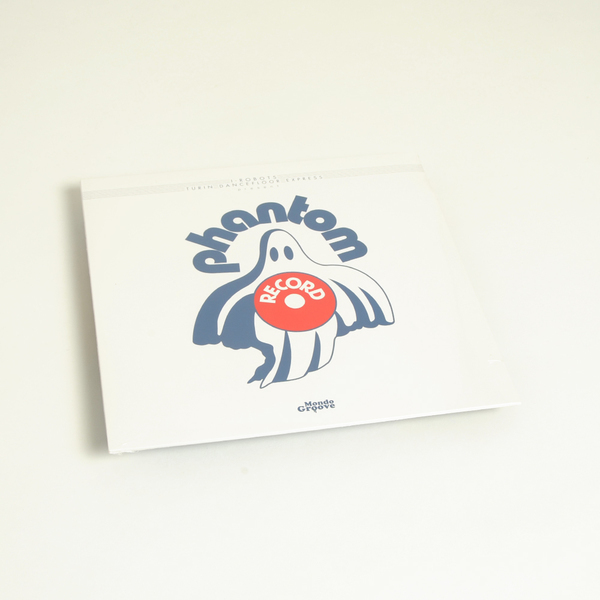 The LP comes with the original Phantom Records logo on the front, scans of original 7-inch and LPs covers, as well as photos of the era on the back. The sequence begins with "Come with me" by Carlotto. Roberto Carlotto was a keyboard player and singer who was very active since the 1960s. His solo recording career began in 1971 with a 7-inch release, and was followed by the progressive rock cult album "Dedicato a Giovanna G." signed under the pseudonym Hunka Munka. At the time he was distinguished by its remarkable technique and the high quality of its equipment that included an incredible number of keyboards and even the first examples of electronic measures. "Come with me" is an astounding unique Rock-Disco tune pressed only on 7-inch and highlights all of its instrumental and vocal prowess in a tight rhythm. Comet Music Hall also came out as a 7-inch as a promotional edition for the homonymous discoteque - a kind of psychedelic-disco still currently produced by Enzo Draghi, a key figure of the Phantom, among others. Roberto Ferracin is the man behind the Music One project, the name by which he produced only one LP of short electro-disco jingles. Included here are four of the most powerful cuts. Every Italo Funk-Disco collector knows "Radio Cosmo 101", a soulful jazzy-disco-funk number produced by the homonymous radio station that was based in Alessandria in 1975, and spawned from the mind of Tony De Giglio, his two brothers, and a group of friends. At the end of 1974, Tony saw "American Graffiti", which instilled the desire to create a free radio format which became very popular in Italy. The programming took place at De Giglio's house and the wavelength was, in fact, 101 Mhz. The show immediately became quite popular, with programming that began in the morning at 10am and ended at 11pm. Included in this LP are the vocal and instrumental versions, as well as a long-version edit by I-Robots. Don Luigi Bernini is a Piedmontese priest who has devoted his life to music. His father played the organ in church, and in those days the electric organ did not exist, therefore the father used little Luigi to push the bellows. The boy soon learned to play it as well. He then entered the seminary but continued to study music and graduated from the Vivaldi Conservatory of Alessandria in piano and choral composition. Later, he became a teacher of music education at the State School. He was introduced into the world of pop music by producers Riccardi & Albertelli and debuted with a single in 1977. Of his discography, his most interesting work is undoubtedly the weird "Telepatia" of 1979 - an experimental album, electronic, psychedelic, with the theme of good and evil always in the foreground. Featured in this collection is "Whirlwind", which was recorded by Roberto Ferracin (Music One) and Enzo Draghi."